Fruit, generally considered a beneficial food, provides nutrients and fiber to your diet. However, consuming certain fruits that contain high levels of sugar when you are striving for weight loss can thwart your efforts. When high levels of sugar hit the bloodstream, its potential energy is intercepted by insulin that stores the sugar as glycogen. When the sugar is stored, your body thinks you need to eat more and you feel hungry. If this cycle repeats, over time the stored sugar transforms into fat, and you gain weight. 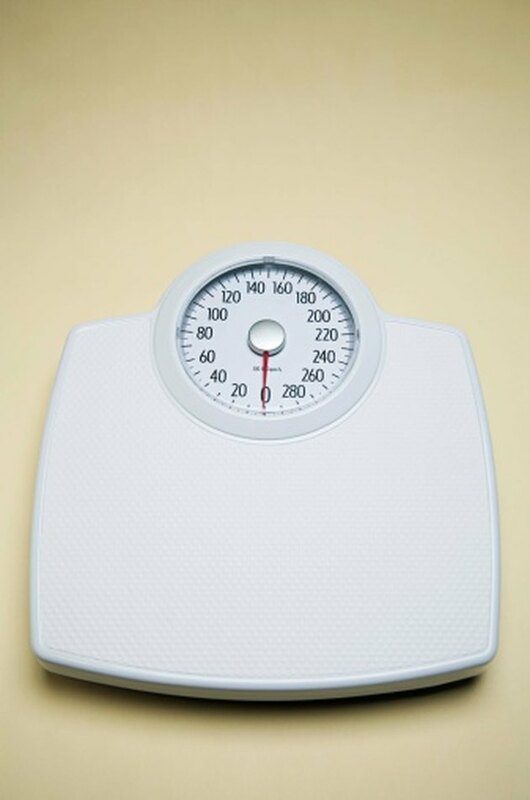 Eating low-sugar foods instead may help you eat less often and lose weight, according to the website Glycemic Index. Dried dates contain the highest sugar content of any fruit. The fruit weighs in at a glycemic score of 103. Dates contain more sugar than pure glucose, which has a glycemic score of 100. Dates are typically found mixed with granola in cereal and in dessert bars. 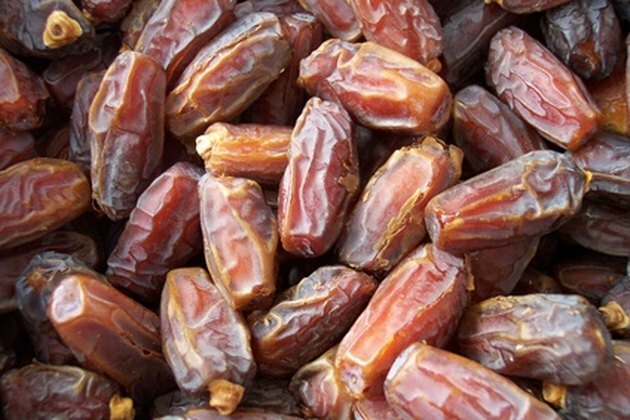 Try substituting dates with dried apricots or raisins that have glycemic index in the high 50s. The score of these fruits is considered moderate rather than high and they provide healthy fiber and nutrients. Watermelon seems like an healthy fruit. It may appear to contain mostly water and fiber. 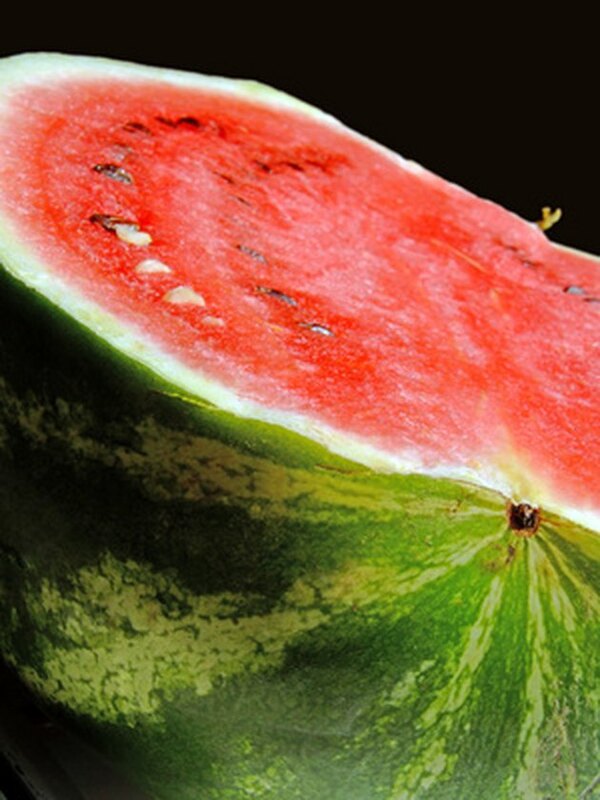 However, the sugar content of watermelon is much higher than most fruits. Its glycemic score is 72, which is considered high on the glycemic index scale. During watermelon season, avoid the high-sugar fruit by making a fruit salad with oranges, strawberries and pears that have scores in the low 40s. The energy from these fruits lasts longer, which may help you avoid consuming extra calories. It may not be surprising that pineapple is high in sugar because it tastes very sweet. 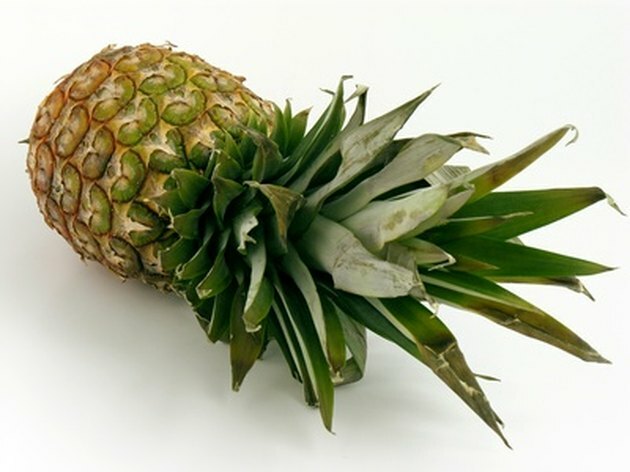 The glycemic index for pineapple is 66, considered moderate to high. If you crave a sweet fruit, try eating a peach instead. Peaches have a score of only 42 on the glycemic scale, and when ripe, their sweet and refreshing flavor may be equally as satisfying. Apples may also be a preferable substitute. Most varieties have a glycemic score in the mid 40s. 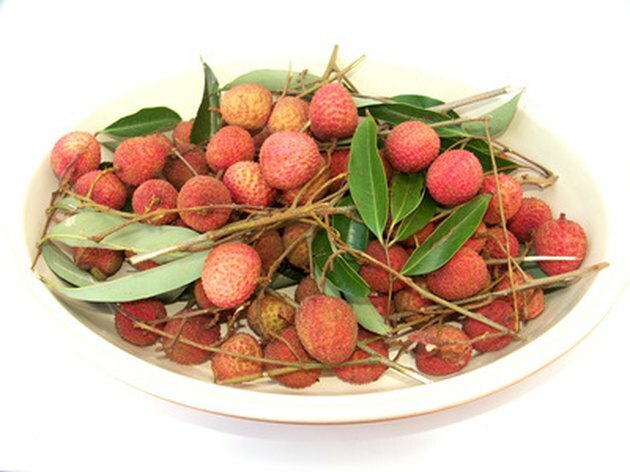 The lychee berry is a tropical fruit from southern China that has a high glycemic score in the 70s. A comparable substitute for lychee berries may be the black cherry. Black cherries score low on the glycemic scale -- their score is 22. Cherries make a convenient snack and a tasty addition to a smoothie or fresh juice concoction. You may also try pink grapefruit that has a glycemic score of only 25. What Fruits Are High in Carbohydrates?